We’ve just found a copy of Kyle in the advert for the Born To Play “OddBodz” toys, so we popped it straight up on our site for you all to enjoy! 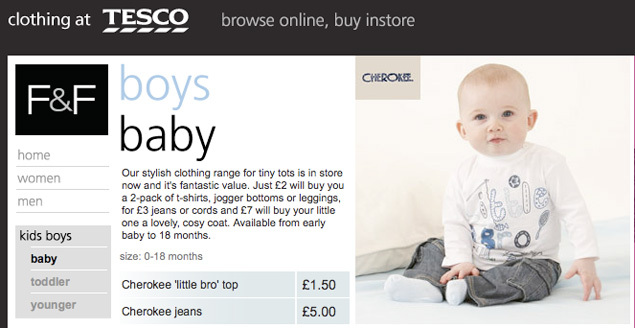 Thomas is sitting pretty on the front page of the ‘clothing at Tesco’ website. Just £2 will buy you a 2-pack of t-shirts, jogger bottoms or leggings!!! Darci is on the for cover of the January issue of Disney Girl magazine. There are also a couple of shots inside in a feature about making rock star jeans! Sequins, glitter and squeezy glue at the ready!! 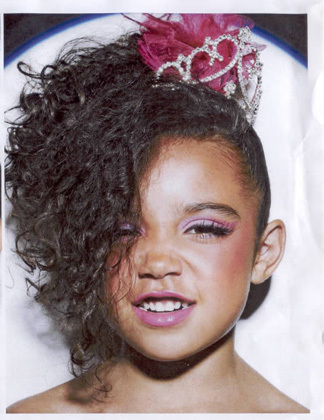 Congratulations today go to Niyah who got her Ballet exam results on Saturday. Its fair to say that she did absolutely brilliantly!!! She passed with 81% and got a distinction, which is the highest they give out. She got all 9’s out of 10’s for her technicality… she is ecstatic. She pulled in the highest marks in her grading group so they are naturally over moon with her but said that “she has set her standard now ….” she’ll have to work extra hard on the next one!!! 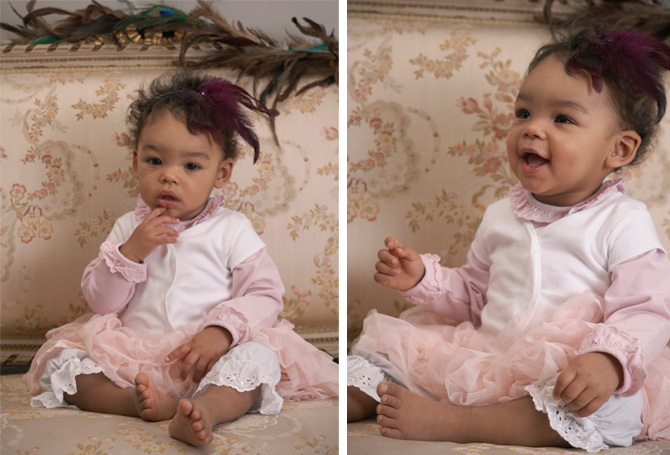 Posted in other bits... | Comments Off on Congratulations to Niyah! So not one, two or even three Isabella’s… ALL FIVE were kind enough to show off the latest ‘LBD’s from the high street in this month’s Mizz Magazine. It’s Cheese…. it’s a tube…. it’s cheese in a tube folks. Grace and George-Louis feature in the new Primula TV adverts and rumor has it they left the set armed with tubes of cheese. Blinding! I watched the adverts below and I am lead to believe that Primula is so delicious that it might make me forget my trousers… best wait till I get home before I Primula up my toast. 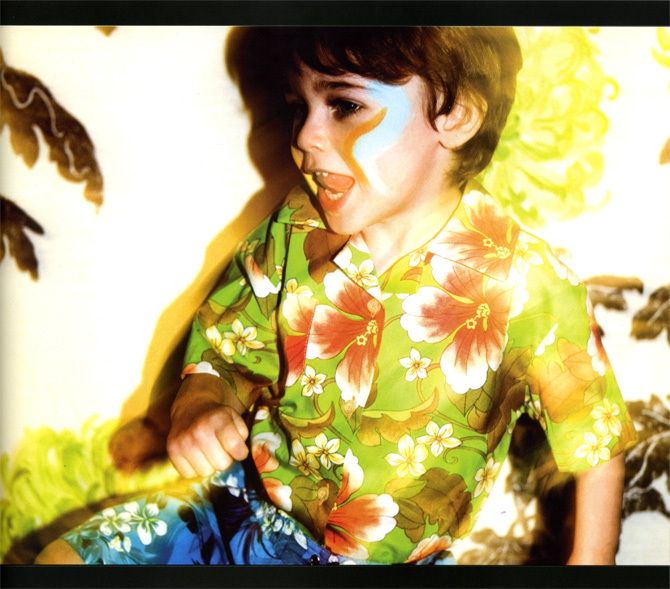 Another lovely story in Junior Magazine, this time with Freddie featured. Very retro, ‘Summer of Love’. We all popped along to the New Look PR launch last month and were able to see the Spring Summer ’09 lines in the fabric. 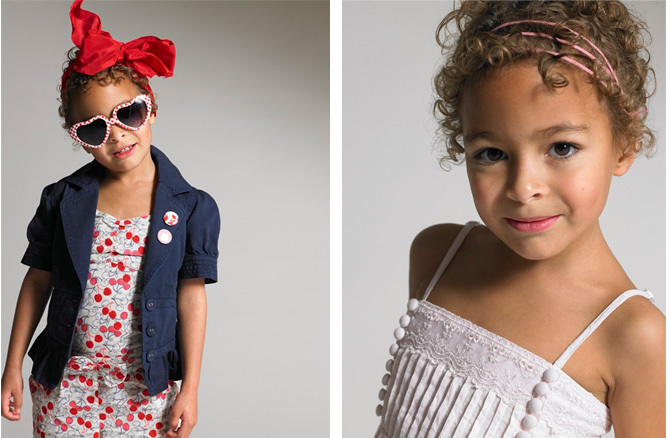 Evangeline, Kyle, Isabella and Talula all looked ready for the summer sun, (edit – fingers crossed eh?!) very angelic in the shades! One of our new faces Nevaeh did her first shoot just before Christmas. Our friend Malin took the photos and very kindly sent them our way. Cute! Well here’s a first for the new website.. behind the scenes pictures!!! Caitlin recently took part in the filming of an advert for Pizza Hut (Who I thought had changed there name to pasta hut now?) – and it will be airing later this month. We will post it here first! There’s a prize for whoever can tell us why that man is sat in a greenhouse? !